With tons of new smart home gadgetry set to be introduced at CES in early January, the likelihood of product success is likely to depend less on the technology and more on the consumer benefit. 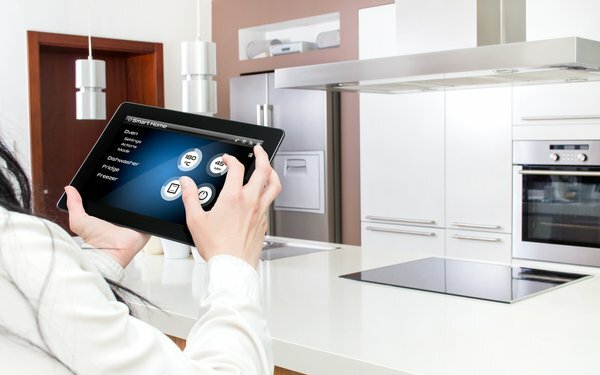 Consumers want smart features that are practical, easy to understand and are an efficient addition to their everyday household tasks, according to a new study. The majority (72%) of consumers are looking for simpler, faster ways to help manage their lives, according to the survey of 2,000 homeowners and renters in the U.S., Brazil, India and France conducted by Research Now for Whirlpool. For example, most (58%) consumers say that doing laundry takes up more than the preferred amount of time, along with 52% who say the same about cooking. Money is also part of the smart home equation, with most (78%) consumers interested in smart appliances that help save them money; 64% say it's important that their appliances help them save on electricity costs. Consumers also want to be able to customize smart home devices, with 69% actively seeking out products that can be personalized to their unique preferences. Many (74%) are interested in smart appliance features that reduce food waste, and 75% are interested in smart appliances that manage water usage. Now if only the products to be launched at CES will do any or all of this.